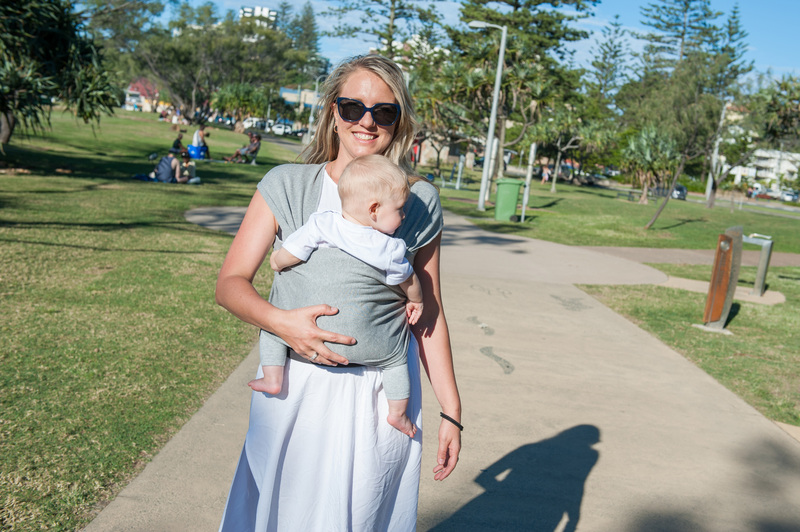 Its hard to find a summer sling and I do love wrap slings for a newborn, soft and stretchy , comfortable to wear and supportive for baby. Less is more, the Pittari has much less fabric, and its ready to go in the correct spot, tucked away in the supportive belt . Its a must for new mums with new babies.